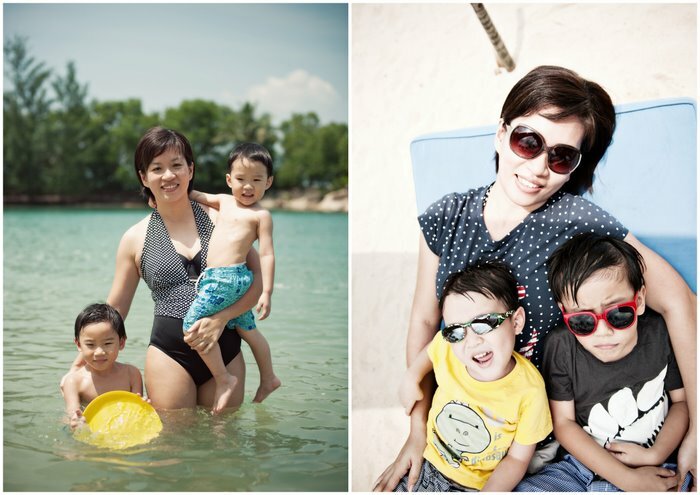 the mummy, the photographer & the wife: I don't have any pictures with my children! I don't have any pictures with my children! hi pamela, yup i remember you! are you the one who also gave the inspirational speech during the book launch? hehe, ok will check out your blog tonight! cheers and happy breastfeeding!